This season’s first edition of the WSOP Circuit Horseshoe Tunica has come to an end mere hours ago, with the $1,700 Main Event being won by Kyle Cartwright. The latest victory of Cartwright has added another gold ring to his collection, which currently consists of eight gold rings. Apart from that, the player also took home a monetary prize of $198,451, which helped him boost his all-time live winnings to more than $2 million. 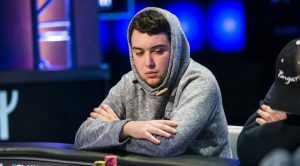 Cartwright is also guaranteed a seat at the 2019 Global Casino Championship. The 2018/19 WSOP Circuit Horseshoe Tunica Main Event brought a total of 639 entries together, with the overall prizepool amounting to $968,085. The $1,700 Main Event kicked off on January 25th, with 243 entries during the first starting flight, only 30 of which proceeded to the next day. The second starting flight saw 396 entries, with 77 of them advancing to Day 2. 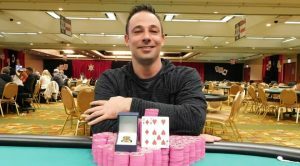 The victory brought Cartwright his 72nd cash, eight WSOP Circuit ring and his fourth victory at a Main Event. Only a couple of months ago, he made it to the runner-up position at the latest edition of the WSOP Circuit Harrah’s Cherokee Main Event, while earlier this week made another second-place finish in the $600 Big Blind Ante event at the Horseshoe Tunica stop of the Circuit. A winner will be crowned today in the @Horseshoetunica Circuit Main Event. 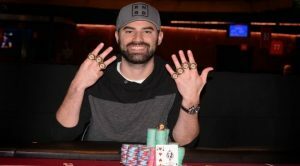 The final day of the WSOP Circuit Tunica Main Event saw only eight players return to take their rightful places. At that time, it was Jim Naifeh who led the pack as with a staggering chip stack of 5,375,000. Cartwright, on the other hand, started the day third in chips but managed to boost his stack early in the day, winning pot after bot. He chose an aggressive style of play through most of Day 3 and made very few mistakes on his way to the first place. In the end, it was only Kyle Cartwright and Steve Klein left to try winning the title. Klein would prefer a heated battle with his opponent for as long as possible, but the two of them were all in on a classic flip. 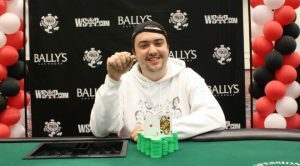 Despite Klein’s efforts, it was Cartwright who got eventually crowned as the champion of the $1,700 event. With Kyle Cartwright taking down the 2018/19 WSOP Circuit Horseshoe Tunica $1,700 Main Event for a prizepool portion of $198,451, Steve Klein remained at the runner-up position, taking home $122,802. Johnny Landreth received $90,071 for the third-place finish. 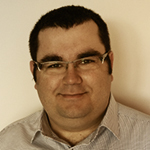 The fourth place in the ranking was taken by Jim Naifeh, who was followed by Darren Martin. Damjan Radanov got sixth, while Jon Bennett followed him on the seventh place. Joseph Hebert and Michael Sanders ranked eighth and ninth, respectively. 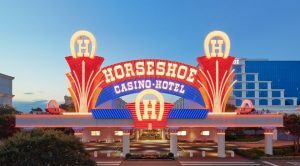 This year’s edition of the WSOP Circuit will see a second Horseshoe Tunica stop in the period from April 25th and May 6th.